Premium rental, enduro. 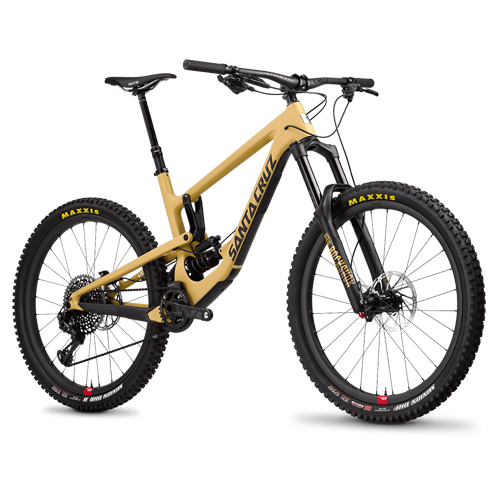 new nomad, the way between the enduro and the downhill. Enjoy!